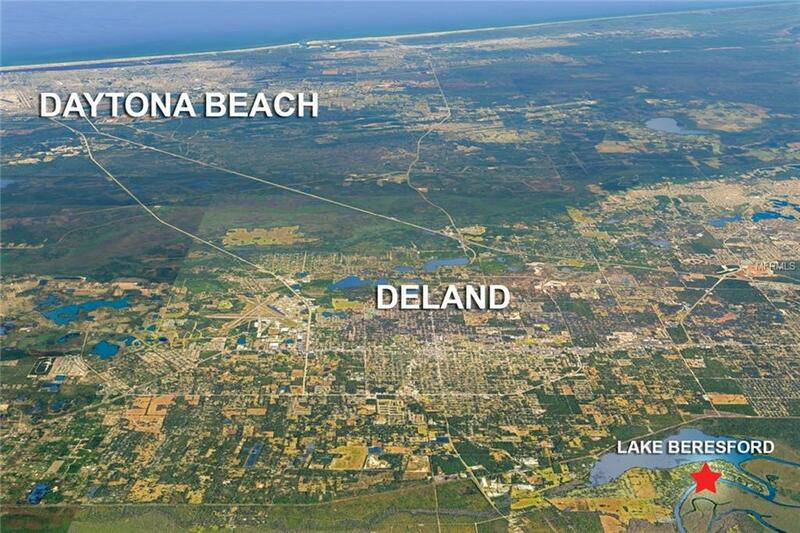 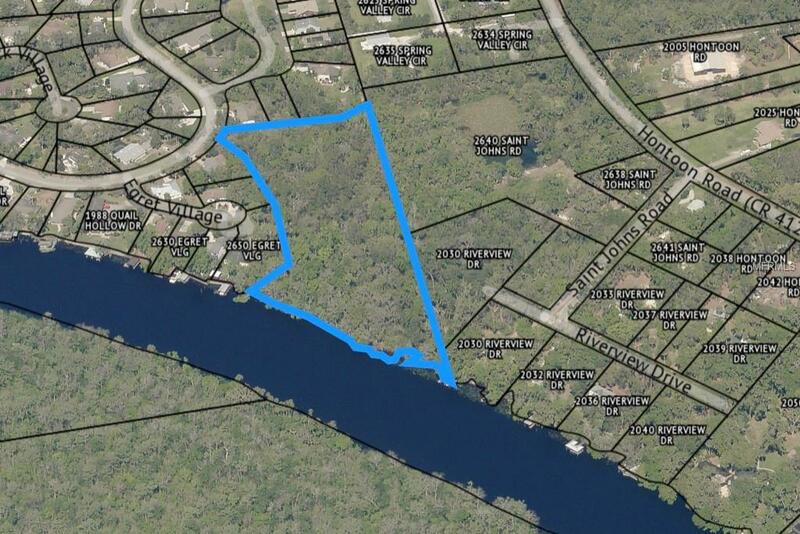 OWN A PLACE IN PARADISE and build your dream home on this 5 acre parcel directly on the St. Johns River - the perfect reason to get that new boat! 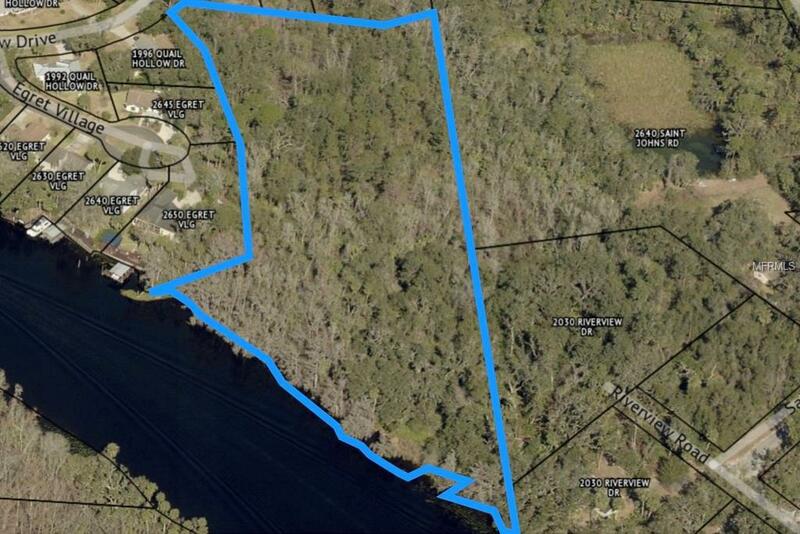 Area of established homes and great community with public boat ramp and community pool. 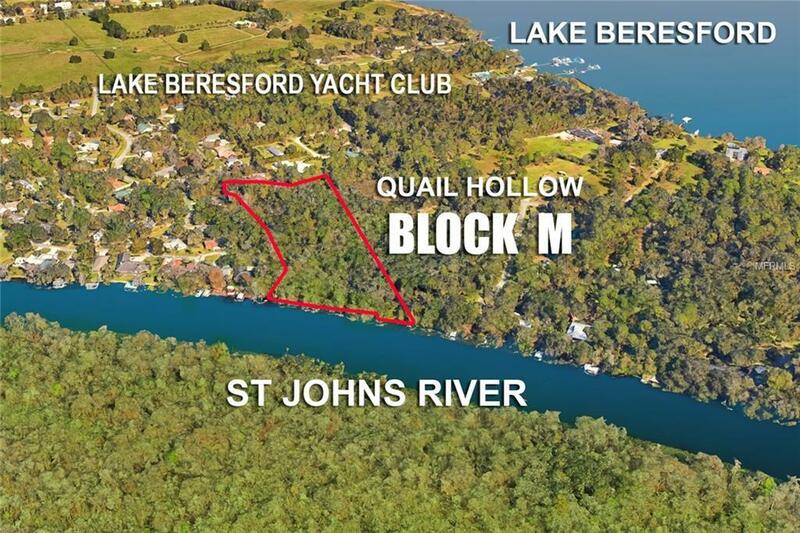 Not too many parcels of this size with frontage on the St Johns River!